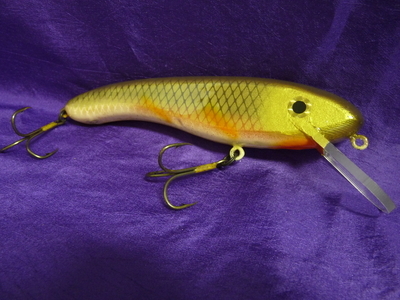 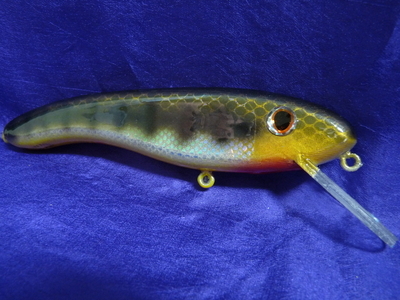 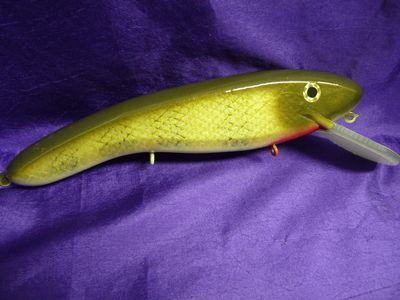 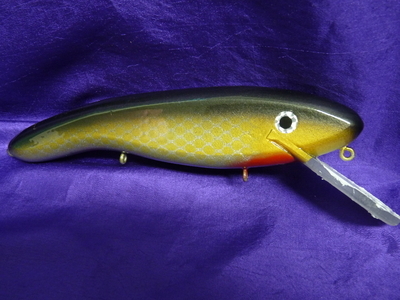 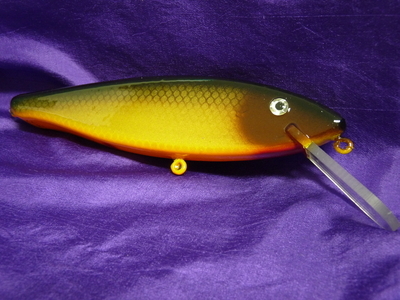 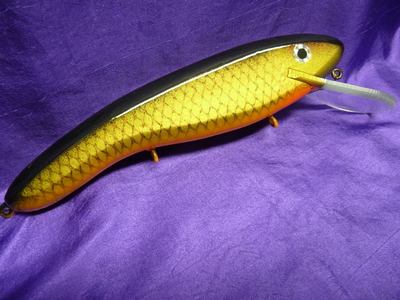 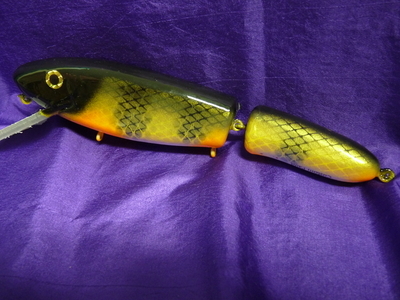 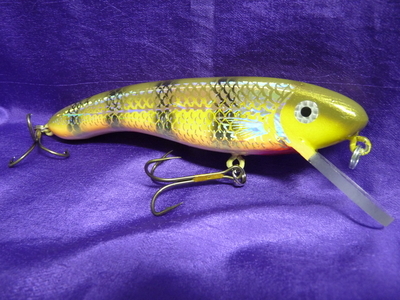 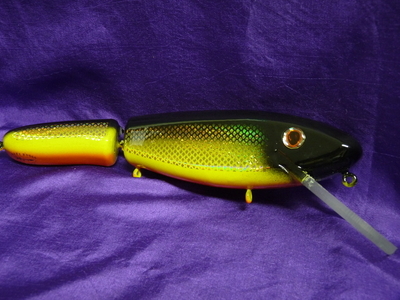 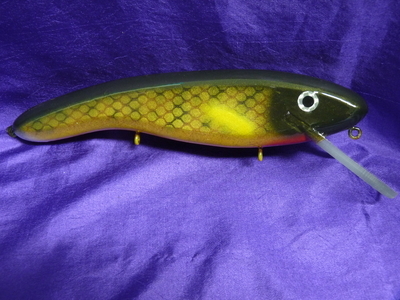 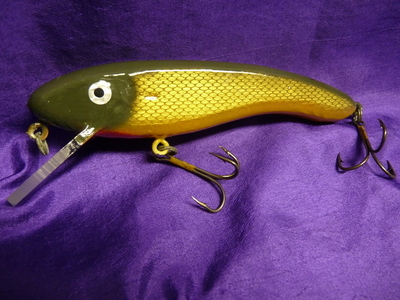 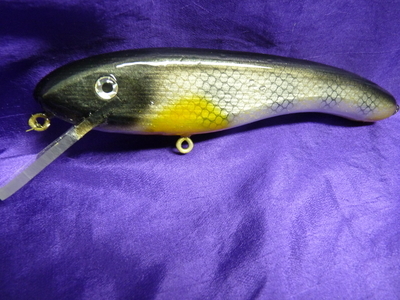 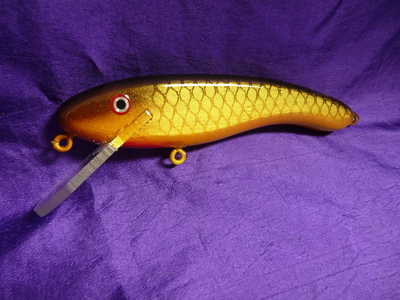 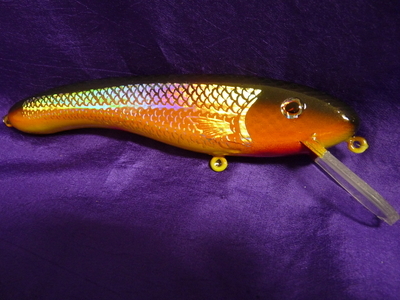 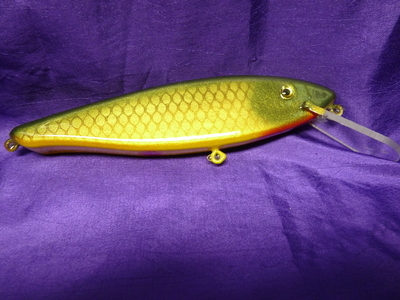 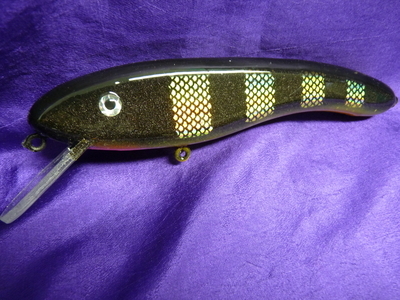 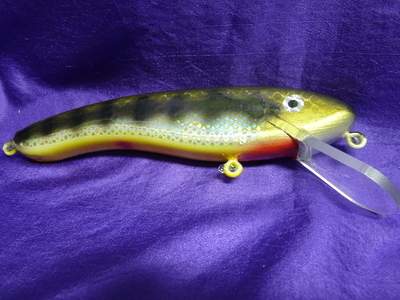 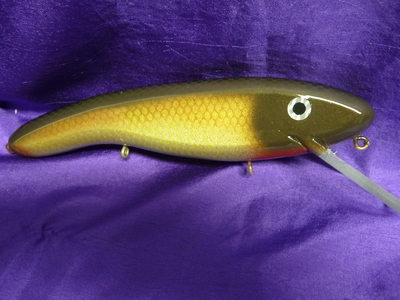 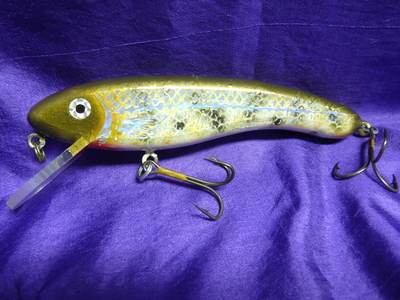 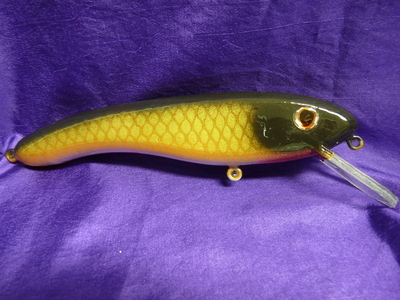 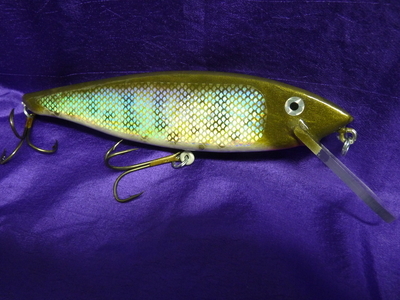 7" & 8" Cranky Nitros are made of cedar and are great baits for either casting or trolling. 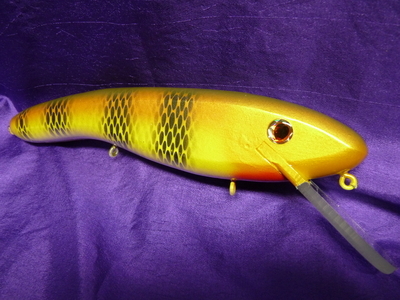 10" Cranky Nitro is new for 2011 and made of hardwood. 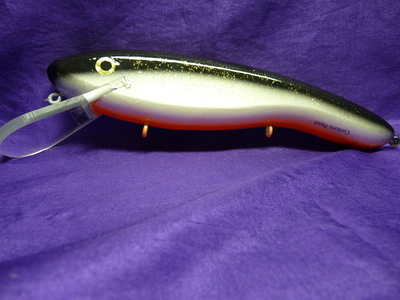 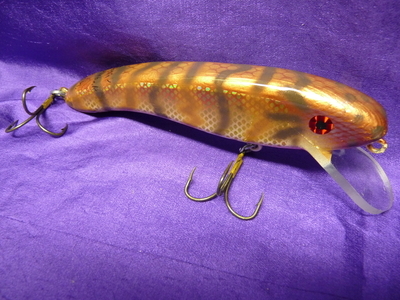 Superb horizontal running baits with an absolutely killer thump.